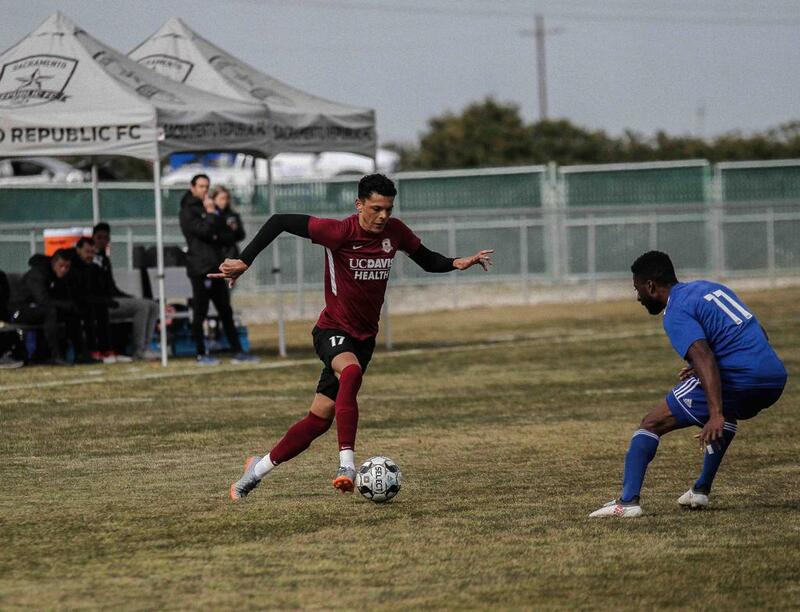 DAVIS, Calif. — Sacramento Republic FC continued its preparations for the 2019 USL Championship season with a pair of split-squad friendlies on Saturday afternoon against Reno 1868 FC. 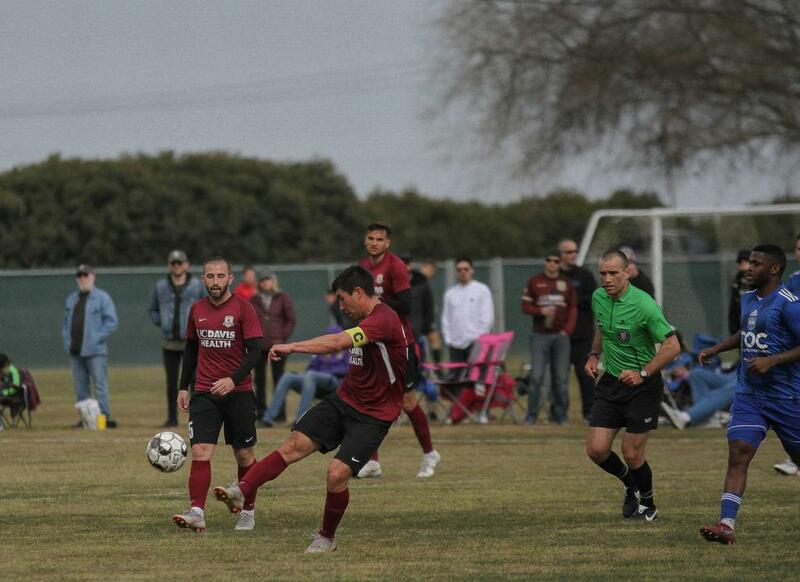 The Indomitable Club defeated their regional rivals 4-1 before wrapping up the doubleheader with a 1-0 win at Davis Legacy Soccer Club Complex. In the first encounter, goals from Stefano Bonomo, Drew Skundrich and Tyler Blackwood had Sacramento up 3-0 by halftime. 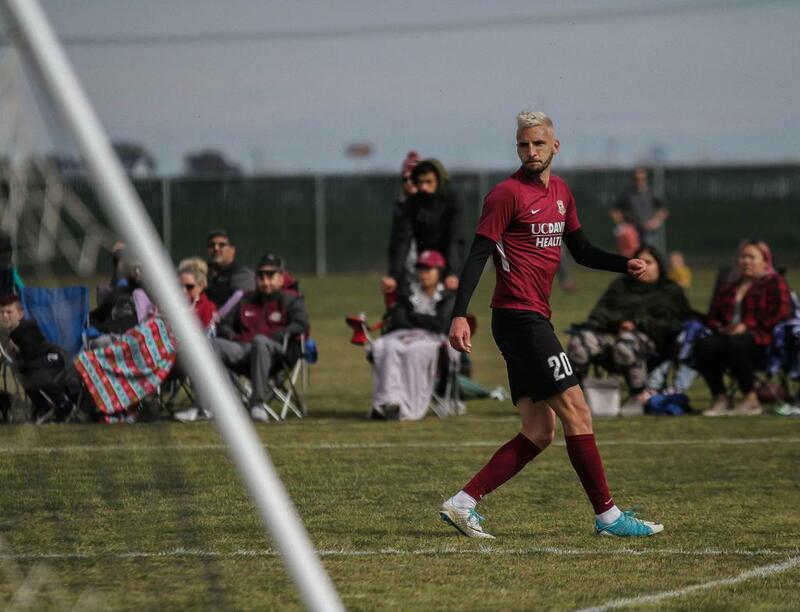 Reno's Brian Brown spoiled Josh Cohen's clean sheet with a strike in the second half, but Bonomo, who arrived this offseason from the Tampa Bay Rowdies, scored a minute later to nab his brace and give Republic FC the 4-1 win. 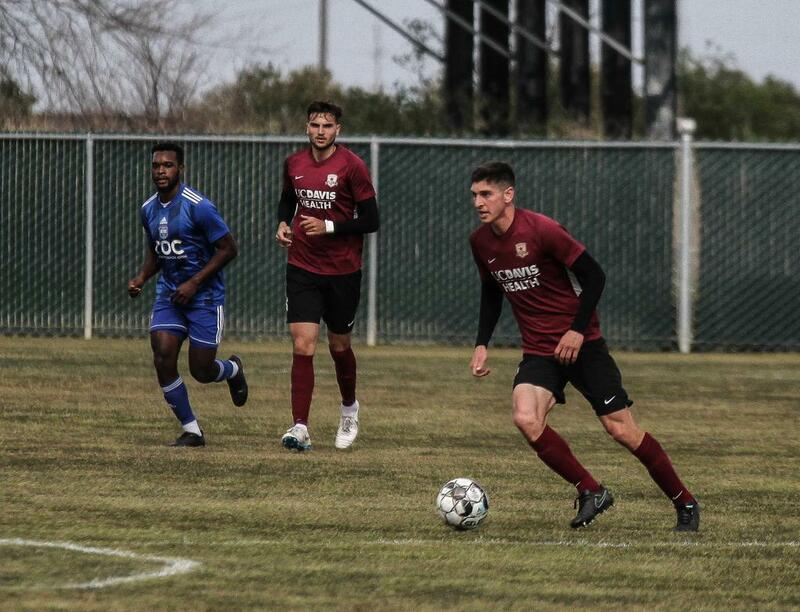 The second friendly of the afternoon, which predominantly featured younger players and trialists on both sides, also went Republic FC's way. 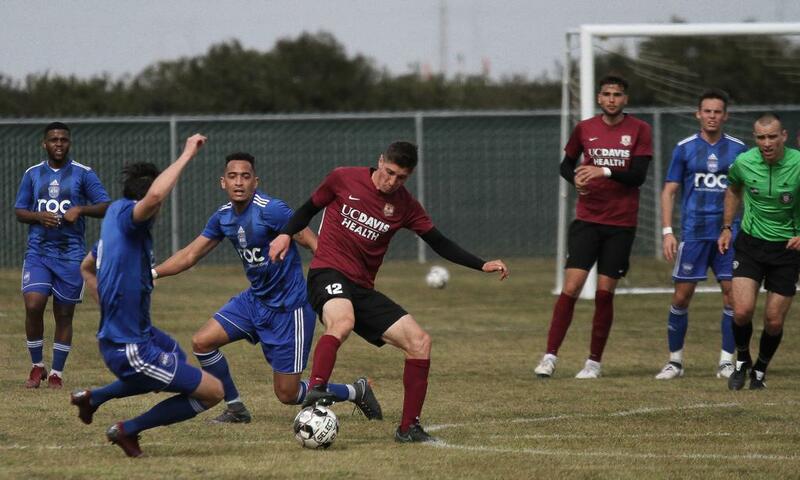 Midfielder Hayden Partain struck from distance late in the second half to give his side the 1-0 win. 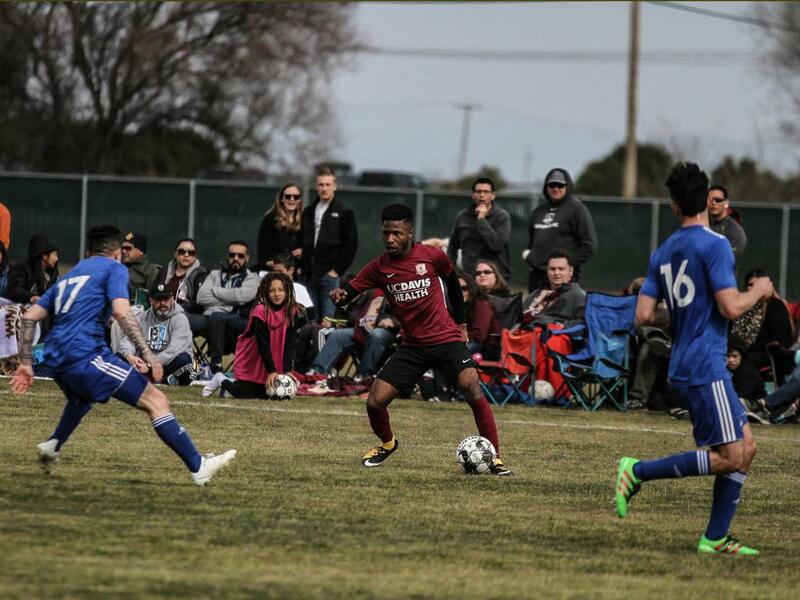 Republic FC kick off the 2019 season on March 9 at Papa Murphy's Park against Real Monarchs SLC. Tickets to the home opener are available online via Ticketmaster.com. Starting XI (first game): Josh Cohen; Shannon Gomez, Haris Chantzopoulos, Matt Mahoney, Elliott Hord; Drew Skundrich, Ray Saari, Villyan Bijev, Tyler Blackwood; Cameron Iwasa, Stefano Bonomo. 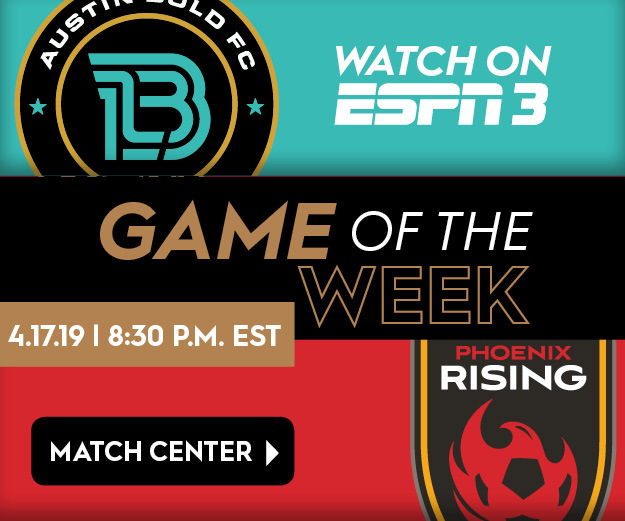 Starting XI (second game): Rafael Diaz; Trialist, Mitchell Taintor, Trialist, Trialist; Hayden Partain, Hayden Sargis (SRFC Academy), Sam Werner, Trialist; Roberto Hategan, Trialist. Photos courtesy of Kristen Sanchez.